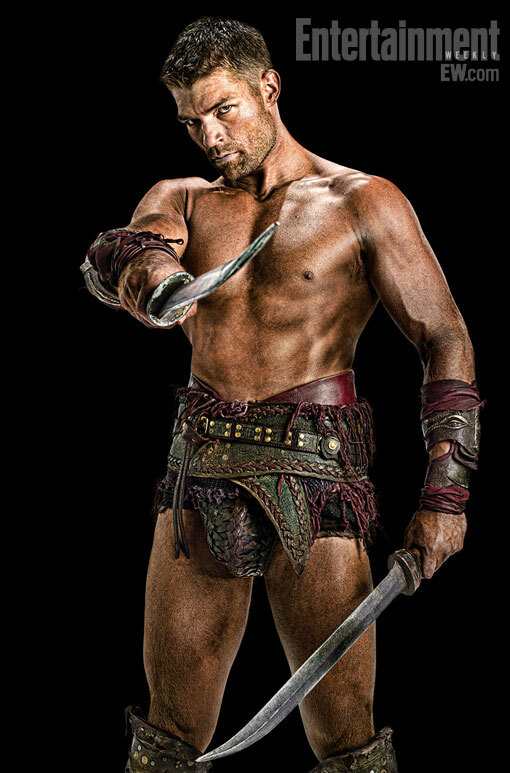 Here's our first look at Liam McIntyre as the new Spartacus in ‘Vengeance’. 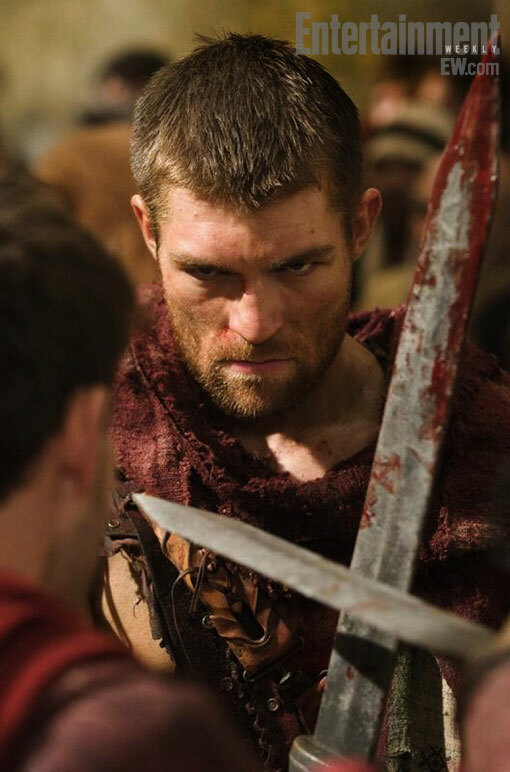 With Andy Whitfield being diagnosed with non–Hodgkin’s lymphoma and leaving the show the creators were forced to replace him and it took a long while and now we have a look at Liam McIntyre as his replacement. 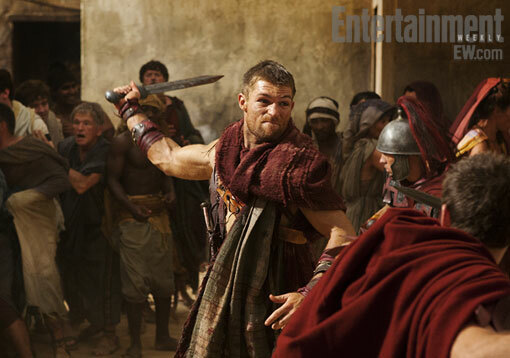 Dig on a few new images from SPARTACUS: VENGEANCE featuring Liam McIntyre in the lead role. There is a slight resemblance! 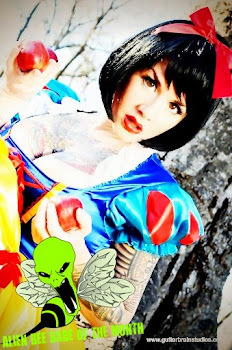 Look for season 2 in early 2012.